It often happens that businesses that start very well, fall due to not following the little project management best practices. 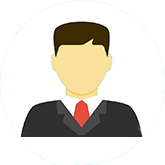 Now, you must be wondering what these project management best practices actually are. Well this includes a basic to do list, that the management cannot afford to skip. 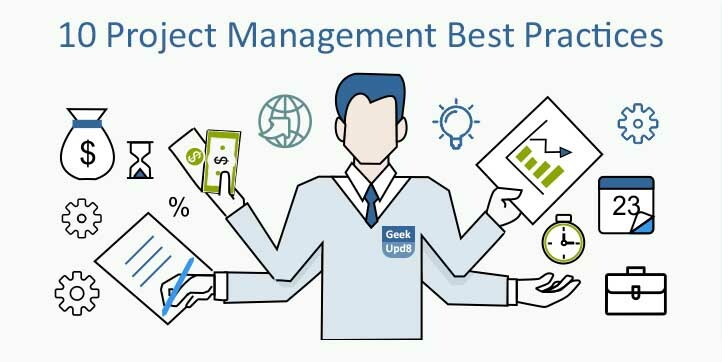 We are lucky, that our infographic partner Wrike have come with an interesting infogrpahic that covers all the 10 important project management best practices. Kira from Wrike is keen spreading the word about project management planning ideas. Note down the key points of this infographic to keep running your business sucessfully.